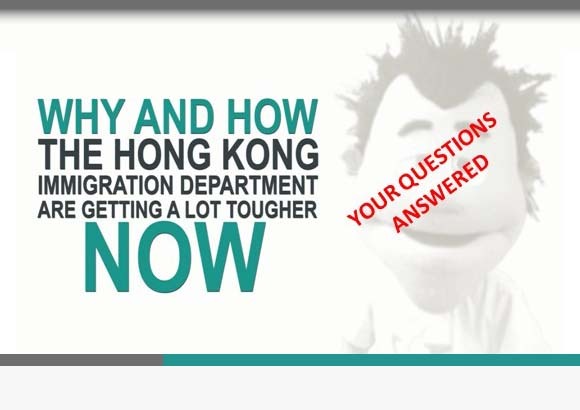 Getting Professional Help With Your Hong Kong Visa Application – On the Cheap! What I love about Hong Kong is our free market, bags of competition and loads of choices. Of course, this also applies to my industry too. I just love this picture (which I pinched from MarketingWell.com) and can’t resist sharing it here. Says it all really! 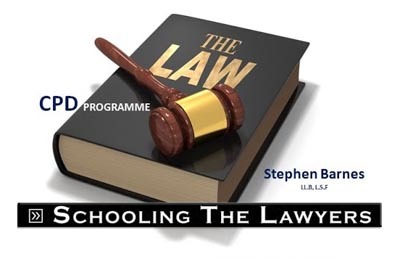 But Stephen, How Do You Make Any Money When You Give Away All Your Hong Kong Visa Expertise Away for Free?